Alexa, Siri, Cortana and Google. Most consumers have met – or at least interacted with – one of these digital voice assistants – the use and impact of which will only continue to grow. Gartner predicts that by 2020, 30% of searches will be done without a keyboard or screen, which is no surprise considering that more than 100 million Alexa-enabled devices have been sold worldwide. Tommy Hilfiger is one brand already capitalising on this customer demand and reaping the benefits of voice assistants and chatbots. Tommy Hilfiger’s goal is to drive traffic to its website and increase sales for its TOMMYxGIGI collection. Its Facebook chatbot greets the user, puts the Hilfiger collection forward and then prompts the user to choose from three conversation options: style advice, browsing, or a behind-the-scenes look at a recent fashion show. By doing so, Tommy Hilfiger has been able to leverage personalised and relatable content to more effectively target its audience. However, while the interactive nature of this branch of artificial intelligence (AI) can be hugely advantageous for brands, its highest value lies in appropriate implementation and application. The complexity of properly introducing the technology into a retail context can be challenging and it’s common for brands to underestimate the resources needed to ensure a positive roll out. These pitfalls and considerations cannot be ignored. Brands need to think strategically about how to leverage voice assistants and chatbots effectively. Contrary to popular belief, AI isn’t a plug-and-play technology. It must be told how to do its job, which means human programmers need to be properly trained in how to best leverage its capabilities. 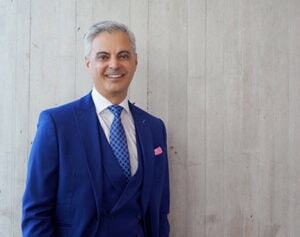 Before investing in technology like voice assistants and chatbots, brands need to ensure they have the human infrastructure and digital maturity in place to make it worthwhile. Always consider if your employees have the skills to effectively program, train and test the technology and, if not, how they will receive this education. Companies also need to consider whether they will use a commercial, out-of-the-box chatbot or voice assistant in its existing commerce stream, or if they will develop their own. While reliance on a big-name company means access to ready-made customers and a broad reach, there will be potential restrictions and drawbacks of partnering with another company. At the very least, it places a dependency on another company for a technology that will power the ‘voice’ and ‘personality’ of its brand and that can be risky. Before introducing any type of voice assistant or chatbot into a customer support system, it’s important for brands to fully understand their own persona and voice to ensure the bot accurately represents that. 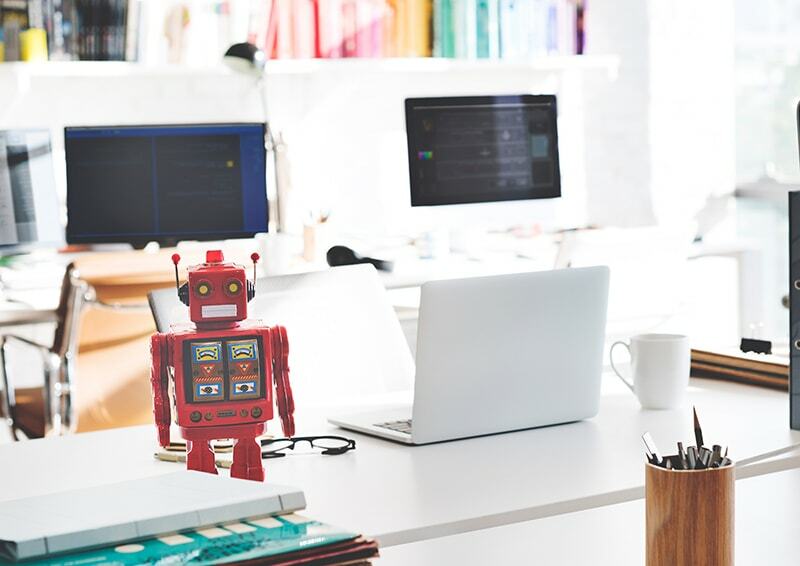 While the bot isn’t human, it needs to align with the human nature of the brand, which means it needs a personality that matches your company style and ethos. Customers will naturally interact with a chatbot in a direct and personal way if an organisation builds the bot to anticipate and respond in a way that encourages a back and forth conversation. Do you want your chatbot to respond with a bit of humour? Do you want it to convey academic expertise, or sound like a friendly neighbour or colleague? If you know your brand, you’ll have a better idea of the type of interaction your customers will appreciate and value. These personal interactions can create a greater sense of connection and loyalty to a brand in the customer’s mind. If the chatbot doesn’t have a well-defined persona, this loyalty can easily be damaged or lost. If brands consider the above carefully, voice assistants and chatbots can be extremely powerful in driving and enhancing employee and customer experience, as well as satisfaction. What is particularly beneficial is that AI-enabled chatbots learn customer behaviours through predictive analytics capabilities, allowing brands to create bespoke and personalised recommendations for customers based on their past interests. In addition, AI is always polite and can take abuse from dissatisfied customers. While it can’t replace all interactions a customer has with a brand, it will handle the vast majority and enable companies to move customer service representatives into higher value retention agent roles. Kik chatbot. This bot asks users a set of questions in order to begin learning preferences. To prevent customers wasting time typing long conversations it also has a list of suggested answers. Then, the chatbot recommends videos, personalised beauty tips, products and more. Users can also make in-app purchases, which is a key feature for customer retention for the brand. Reservation assistant. Using Facebook Messenger, this bot helps customers book appointments for consultations and beauty services at their nearest Sephora store, while its smart learning system allows it to continue conversations based on the user’s natural language. Colour Match. For customers who don’t have easy access to a Sephora store, Colour Match brings together the Facebook Messenger chatbot and AR to offer relevant beauty recommendations. 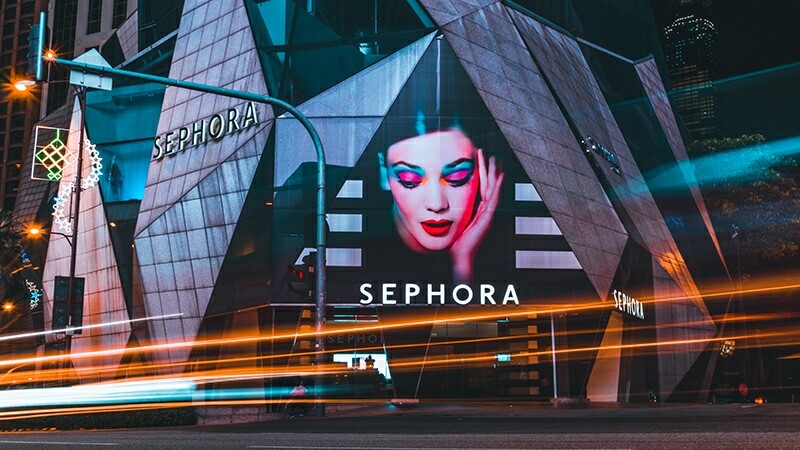 Users hold their camera up to any image or face, which can be the shopper’s own, or one from an advert or Instagram photo etc., and then the app will then recommend the closest matching Sephora products. This is a great example of how a brand can integrate conversational commerce into its marketing, customer engagement and experience strategies to target audiences more effectively. Voice assistants and chatbots were initially used to field more mundane customer service questions such as how to find a store or return a faulty product. Now, they have become a savvier virtual store associate for many brands, offering personalised product recommendations and beauty tips, as well as try-ons. There is a bright future ahead for businesses that leverage the technology correctly, and with the advancements of AI, natural language processing (NLP) and machine learning, chatbots will become more and more intelligent. Brand can’t miss out on increasing customer engagement and improving sales and conversion rates through this medium.